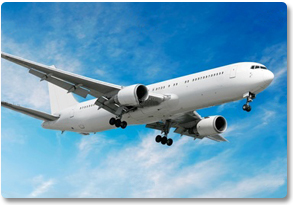 Reliance Freight Systems offers airfreight services to and from all the major cities in the world. With our import and export services and the agents’ network, we are able to provide speedy and efficient service which will reduce not only the freight costs but also the transportation time. 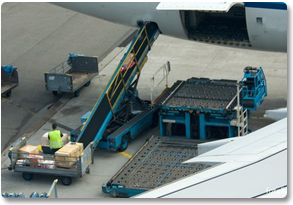 Our Airfreight Dept handles around 1000+ tons per month by using the services of all the major airlines which provide connection to all major airports.